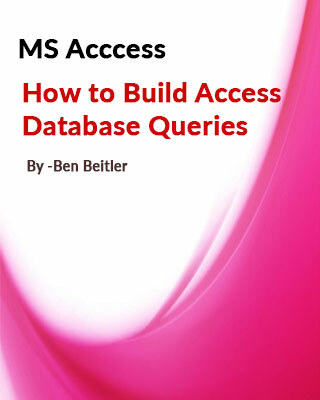 Welcome to the Access Database Tutorial website that will show you how to use Microsoft Access Database by learning and managing this powerful application using the most effective techniques and tools available for visitors with very little or no knowledge to get you up and running without the need to learn all the ‘geek’ speak keeping it Jargon free that most trainers and consultants like to impress you with! 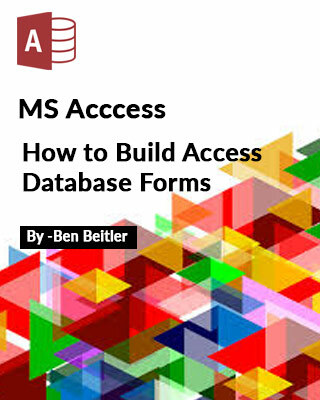 Click here for an introduction to Microsoft Access. 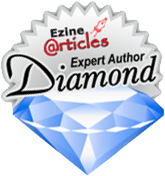 Latest version of Microsoft Access (2016 or Office 365) and can also be used for version 2013. 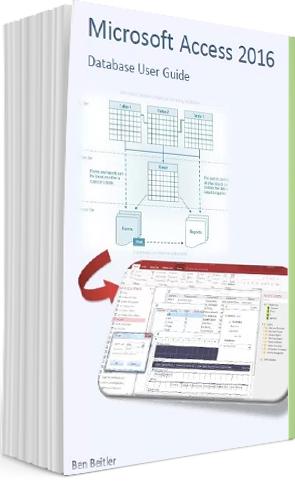 Great value for money covering topics on Tables, Queries, Linking/Importing Data, Database Theory, Normalisation, Forms, Reports, Wed Applications, Macros and Administration Tools. Latest version of Microsoft Access 2010 (& Earlier) and can also be used for version 2013. Great value for money covering topics on Tables, Queries, Linking/Importing Data, Database Theory, Normalisation, Forms, Reports, Wed Applications, Macros and Administration Tools. 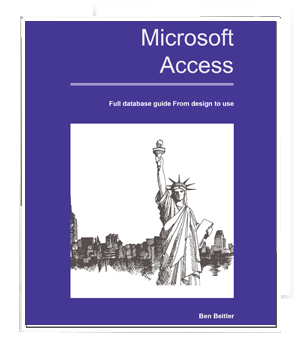 To learn more about designing and building your very own Access database, browse our eBooks. 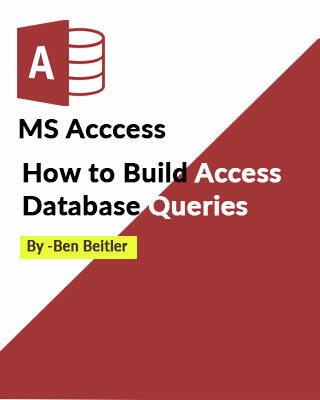 Also, take a look at some pre-build Microsoft Access tools that will enhance an existing database.